Fish oil is one truly exceptional supplement. 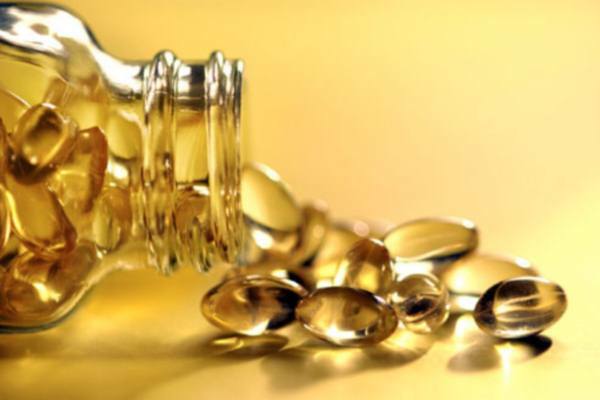 You probably all know the health benefits of fish oil, it’s good for your heart, veins and arteries, and fatty acids in fish oil are absolutely essential for many biological processes in our body. 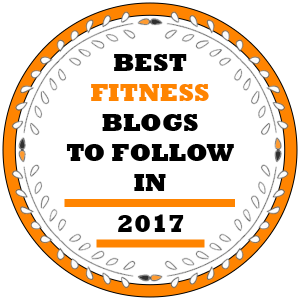 Two properties of fish oil are of particular interest for fitness and bodybuilding fans – it can help you lose fat and build muscle. 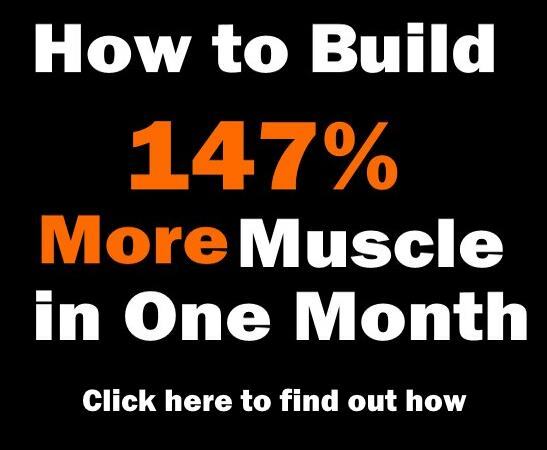 Let’s take a look at fish oil’s muscle building properties. The breakdown of muscle protein happens when our body is exposed to some kind of stress – an illness (diabetes, cancer etc.) , physical stress (walking, running, weight lifting etc.) and diet induced weight loss. 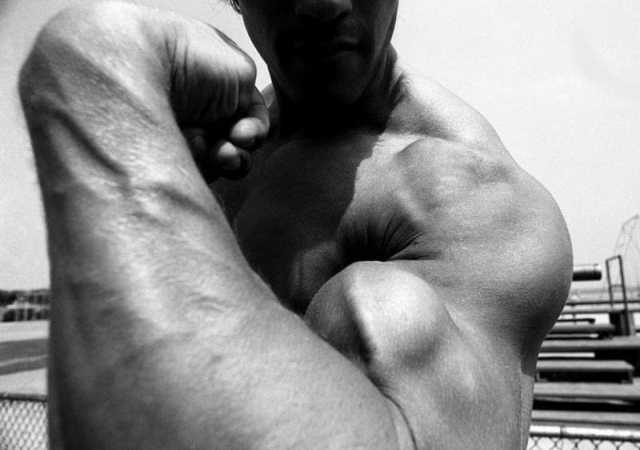 During these catabolic states, muscle breakdown exceeds the process of muscle building, so we lose muscle mass and strength. 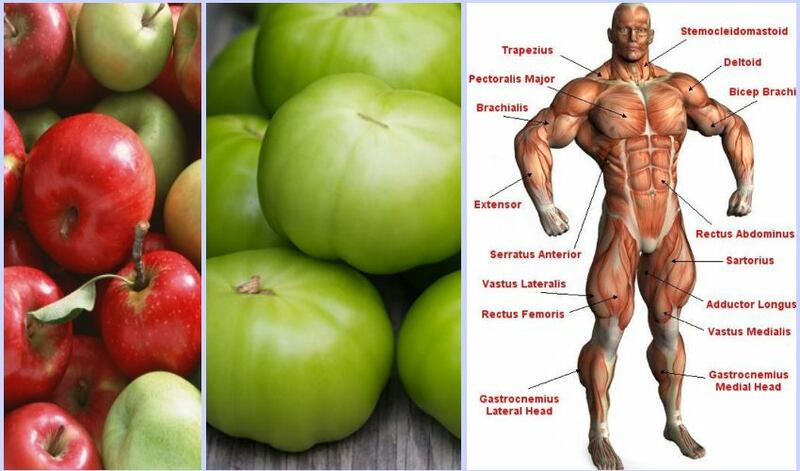 Muscle protein catabolism is primarily caused by the ubiquitin-proteasome system. The fatty acid EPA found in fish oil significantly decreases the activity of this system. During stress states cortisol, a powerful hormone, is also released. Cortisol is important for normal functioning, but too much of this catabolic hormone breaks down muscle very fast. Fish oil may help buffer the negative side effects of stress on the body by reducing cortisol levels (study). 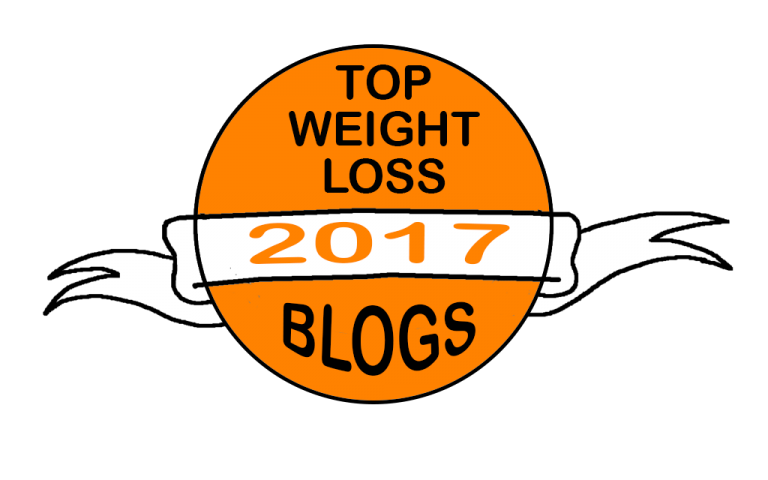 Besides reducing the catabolic processes in the body, fish oil also seems to promote muscle growth by increasing muscle anabolism. 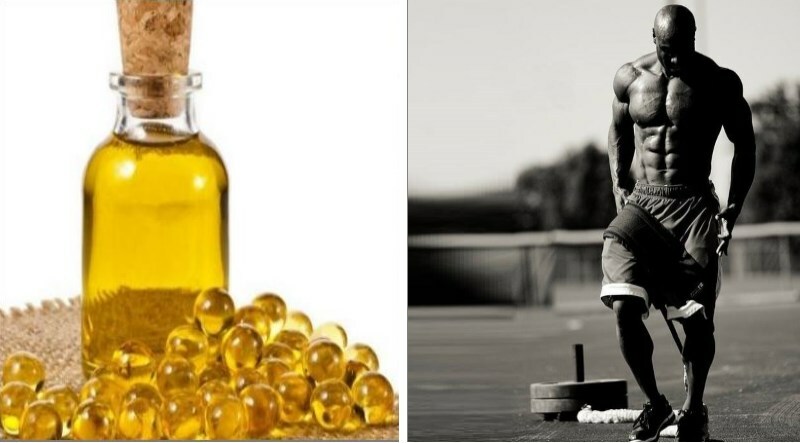 Recent studies showed that supplementing with 4g of fish oil for 8 weeks ( 1.86 g EPA and 1.5 g DHA), significantly increases the anabolic response of muscle protein synthesis to amino acids and insulin. This anabolic response was due to an increased activation of the mTOR/p70S6K signalling pathway, an integral control point for muscle protein anabolism. 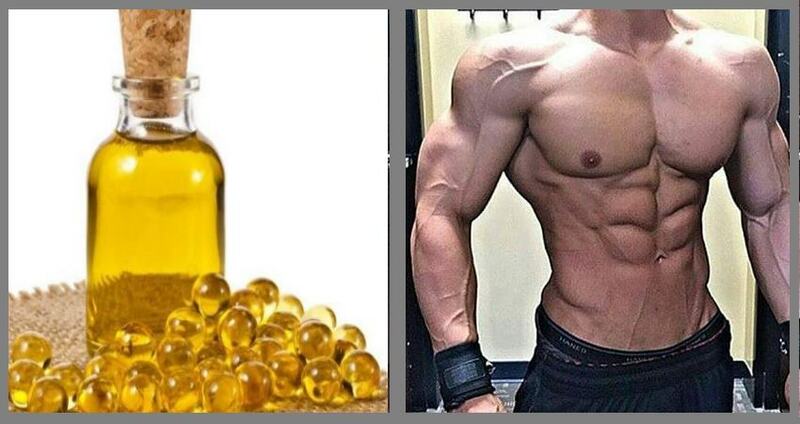 Whether you are trying to build muscle or lose fat and prevent muscle loss, adding fish oil to your diet is a good idea. 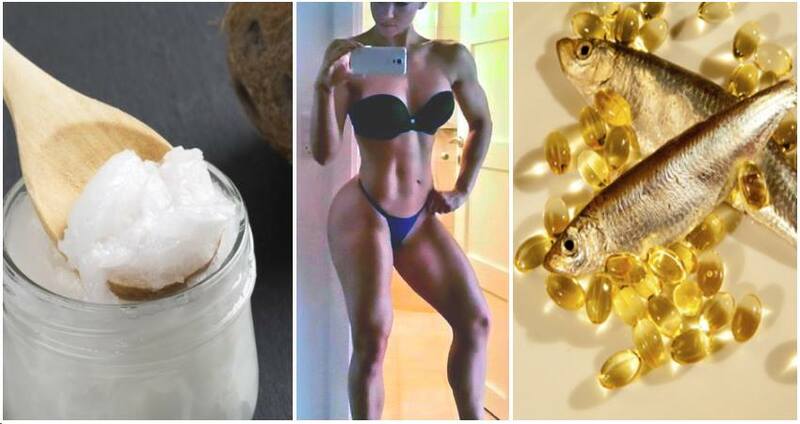 The evidence shows that fish oil (EPA and DHA fatty acids ) not only helps you lose fat and prevents muscle mass loss during a diet, but it also plays a great role in protein synthesis and muscle rebuilding. 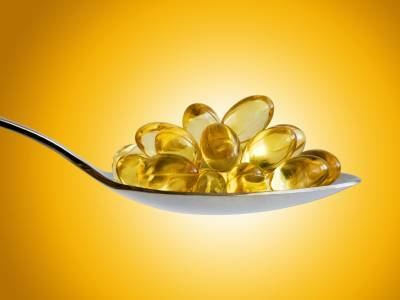 A good start would be to take the doses that were used during the studies – 1.86 g of EPA and 1.5 g of DHA.